CHI.MA. 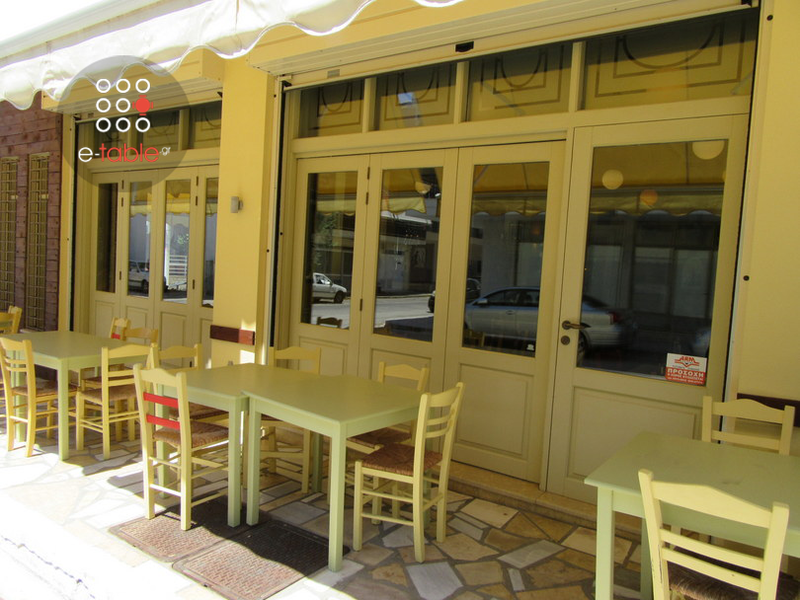 restaurant in Palaia Fokaia is one of the best choices for greek cuisine near Anavissos. 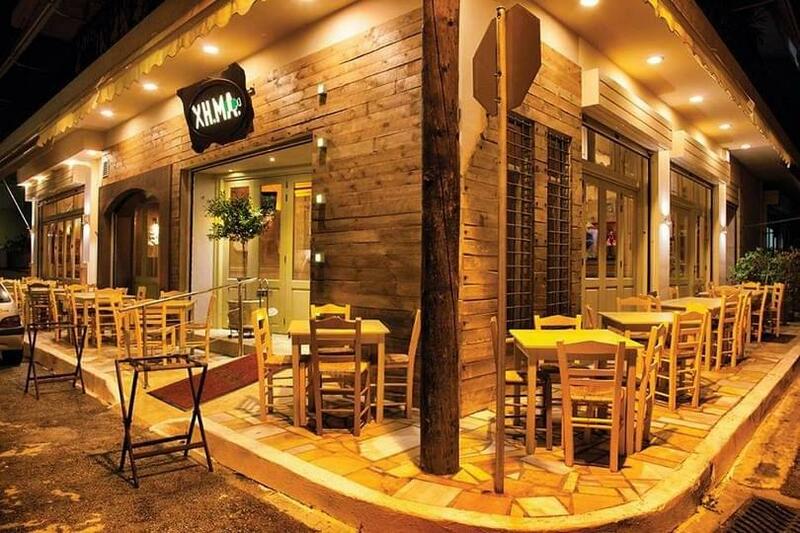 This is the popular restaurant in Alimos which started its operation from Palaia Fokaia by the brothers Apostolis and Charalmpos. 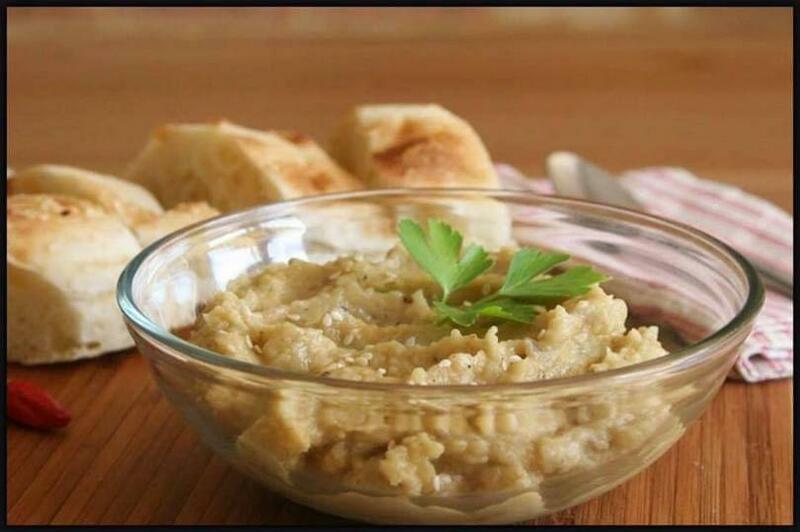 Now CHI.MA. continues to offer top quality food and excellent hospitality. 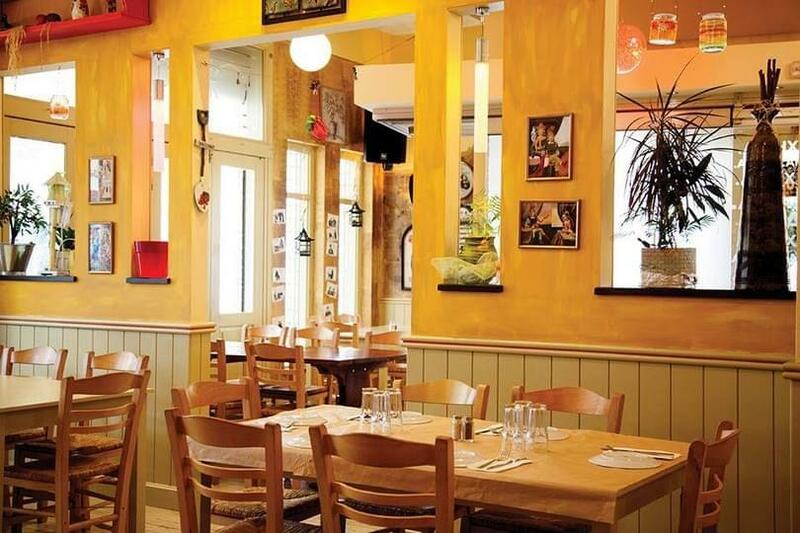 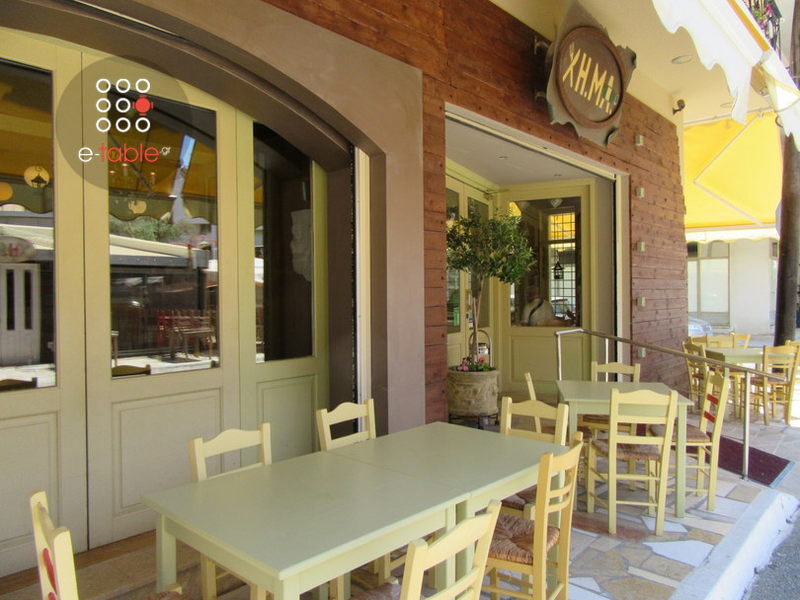 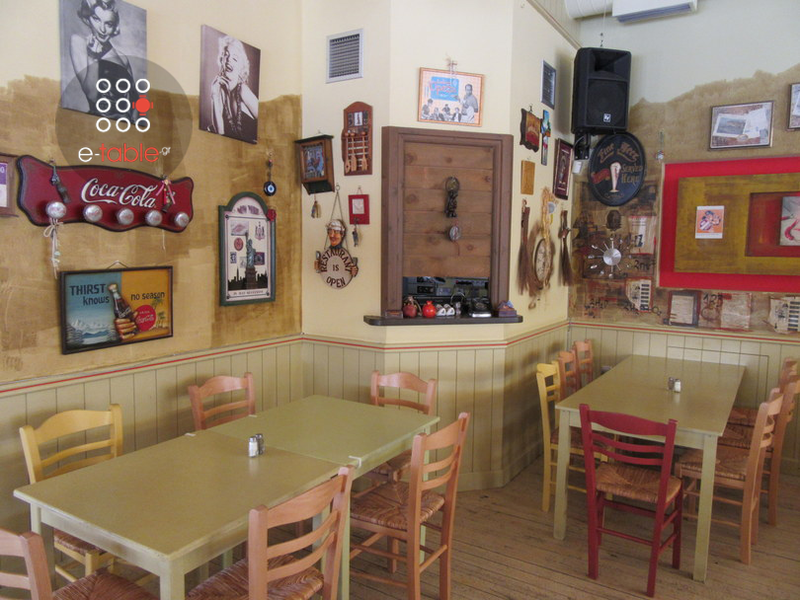 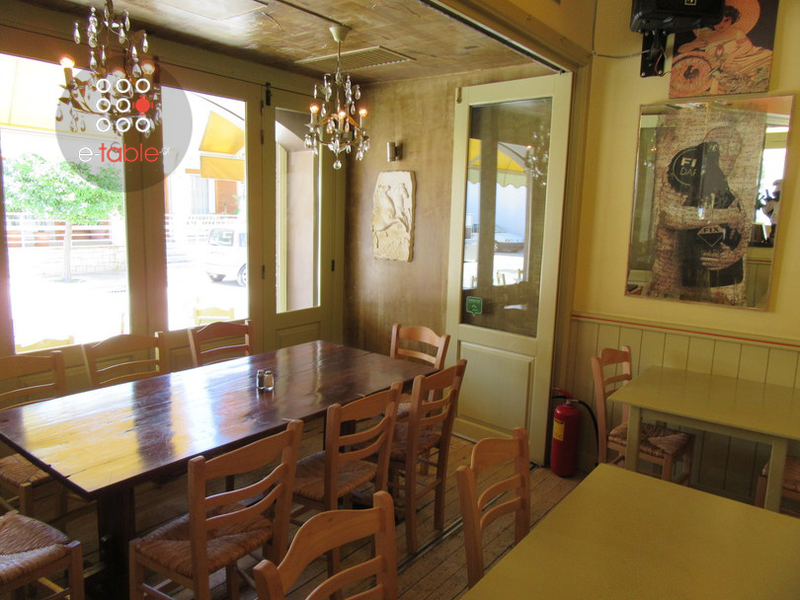 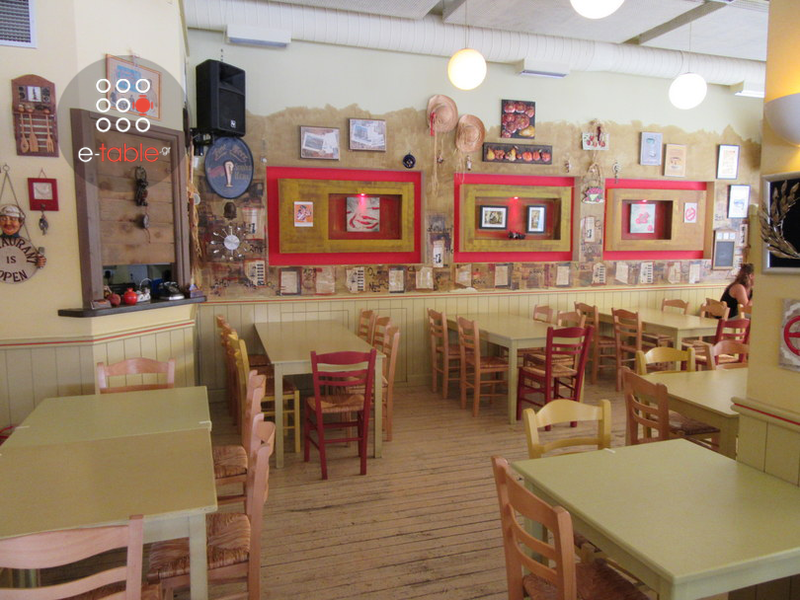 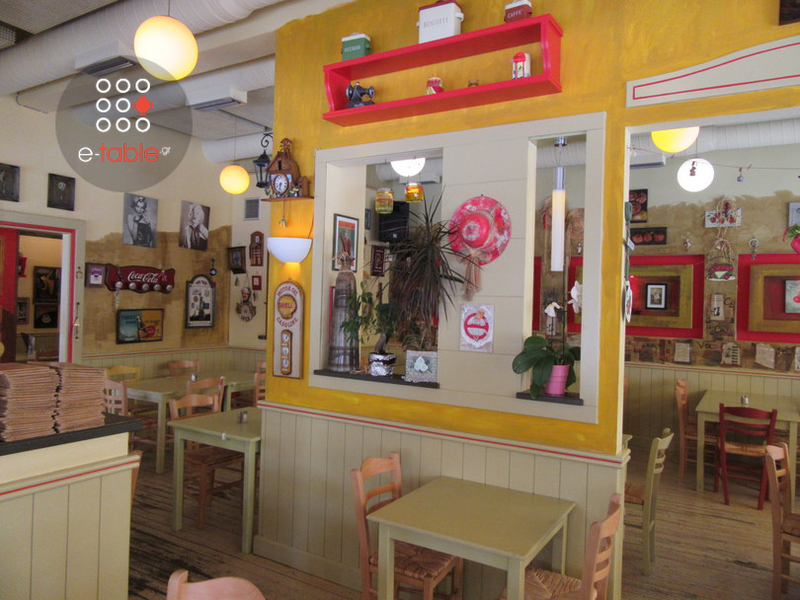 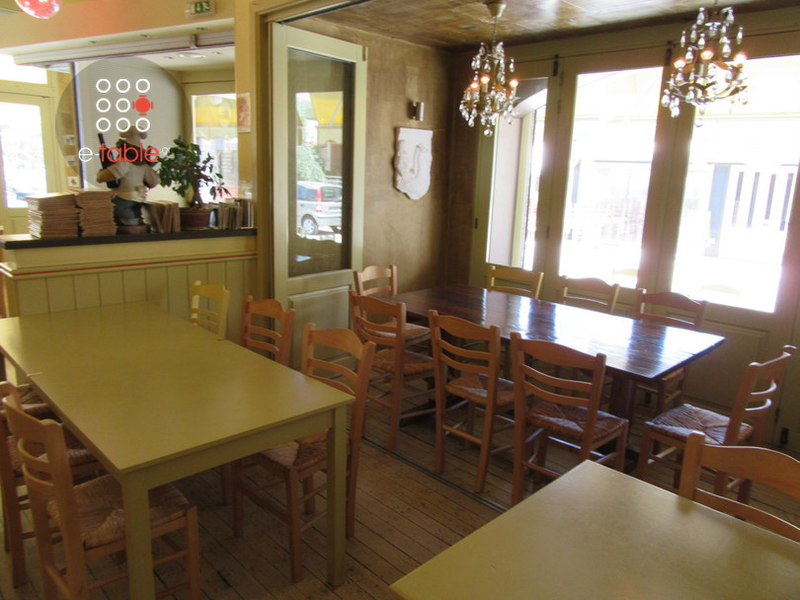 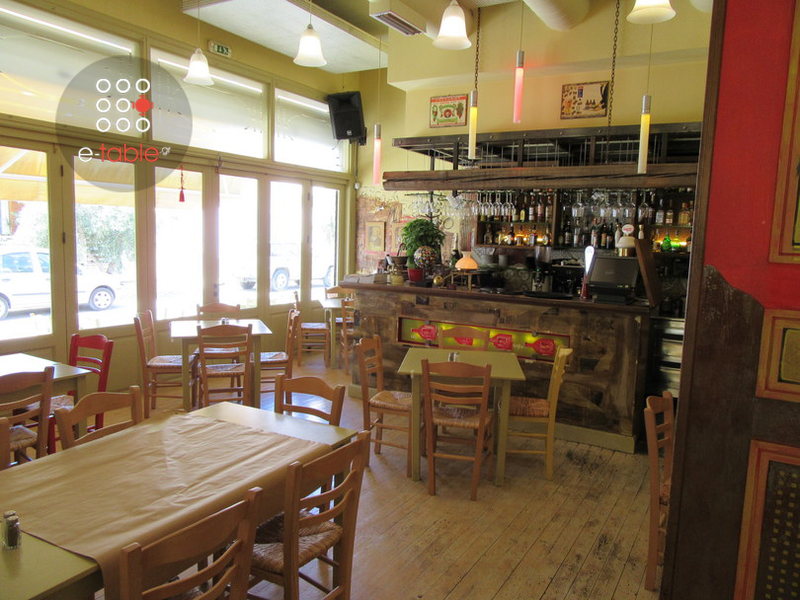 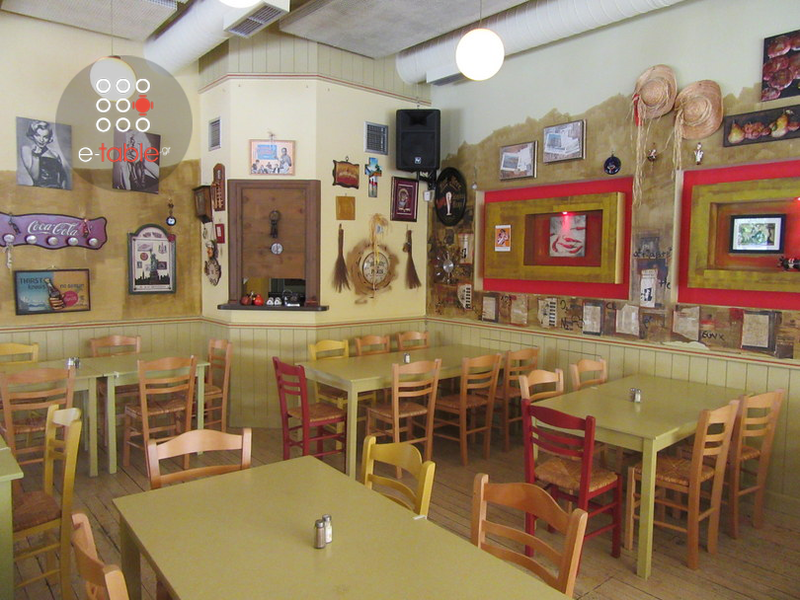 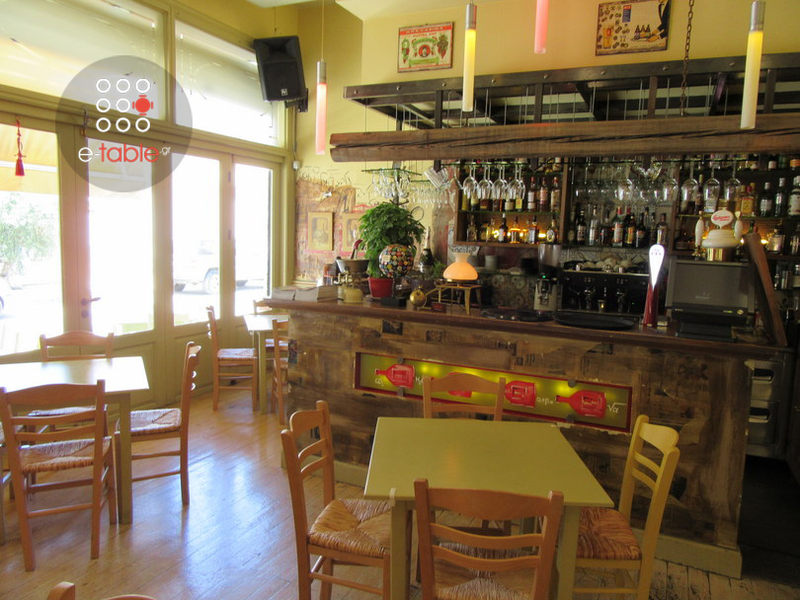 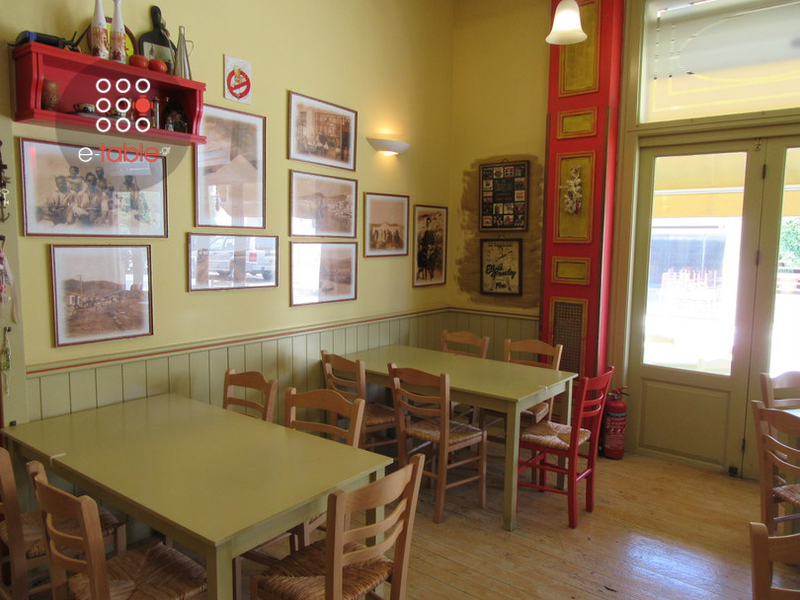 Enjoy the beautiful decoration with warm colors and a flair of a traditional taverna. 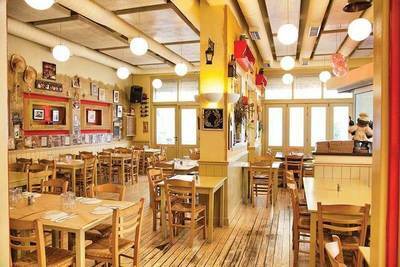 At CHI.MA. 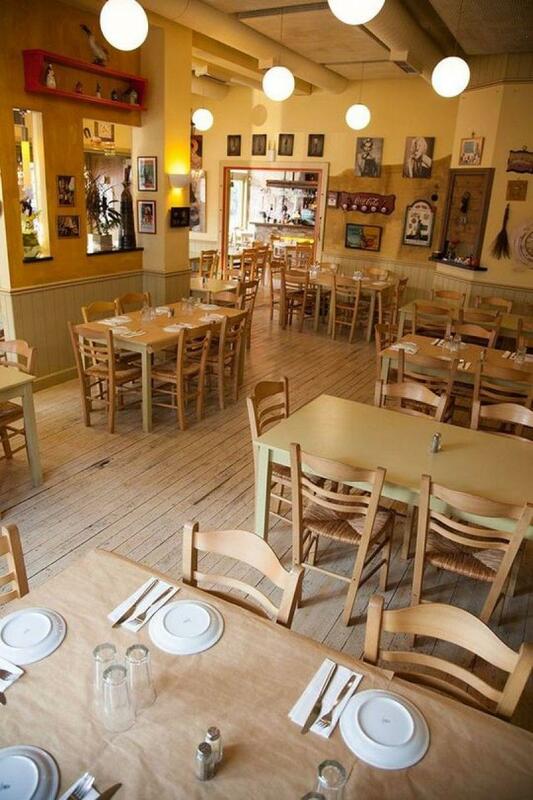 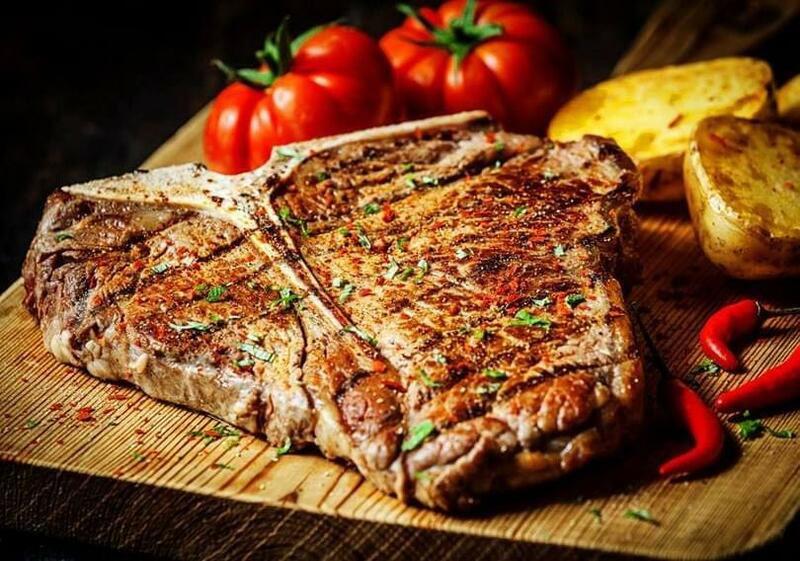 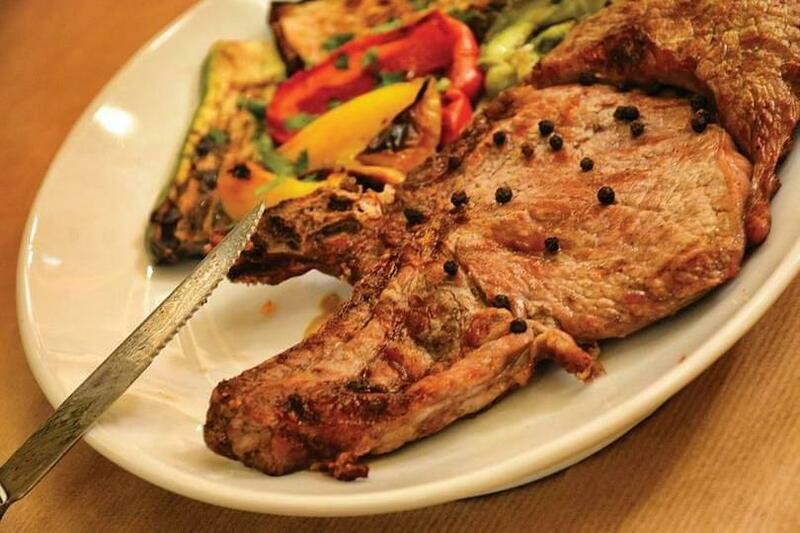 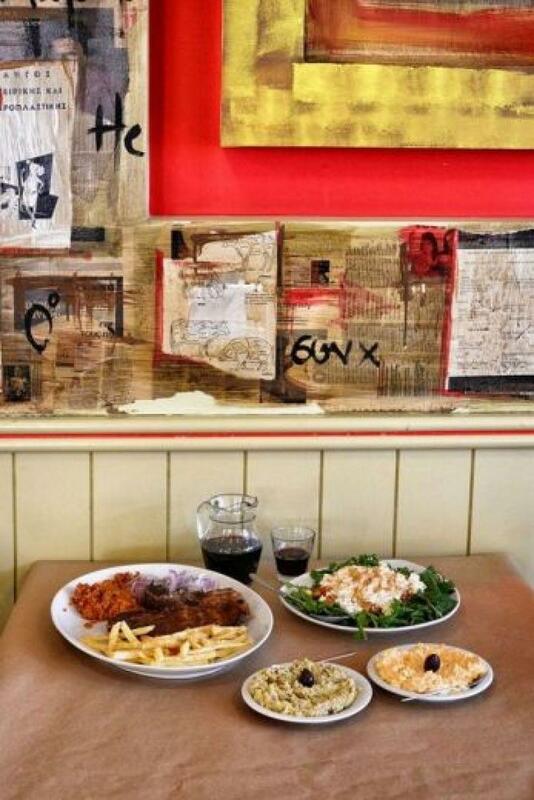 restaurant you will taste fine meats, such as juicy steaks, traditional liver, kebap with fresh yogurt from Asia Minor, the original greek kontosouvli, roast lamb, salads, hearty appetizers and a great variety of homemade greek hot and cold meze. 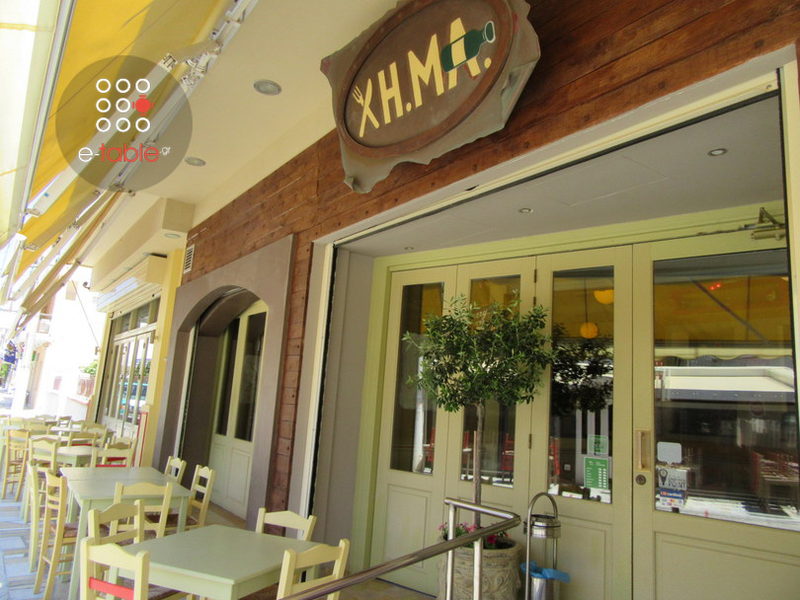 If you're looking for a culinary hangout for cheap eats and meat lovers, you will find what you want at CHI.MA restaurant at 11 25th Martiou street. 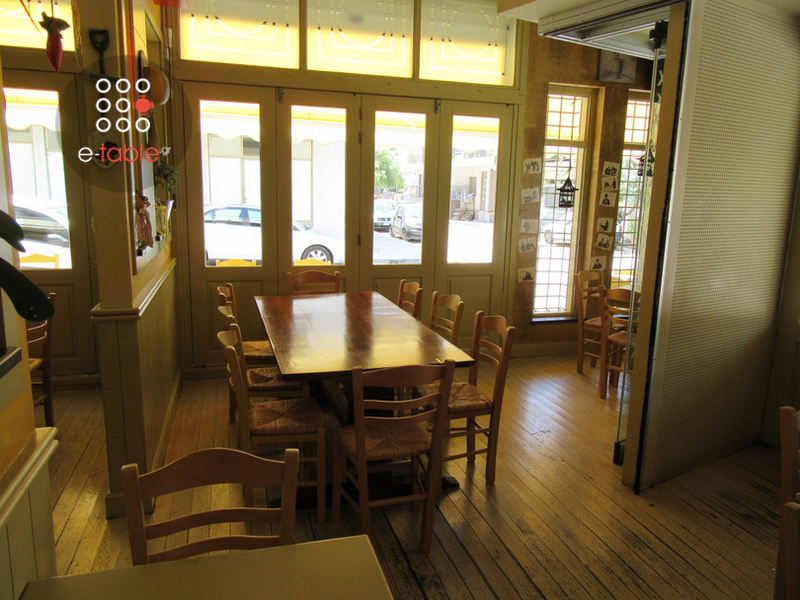 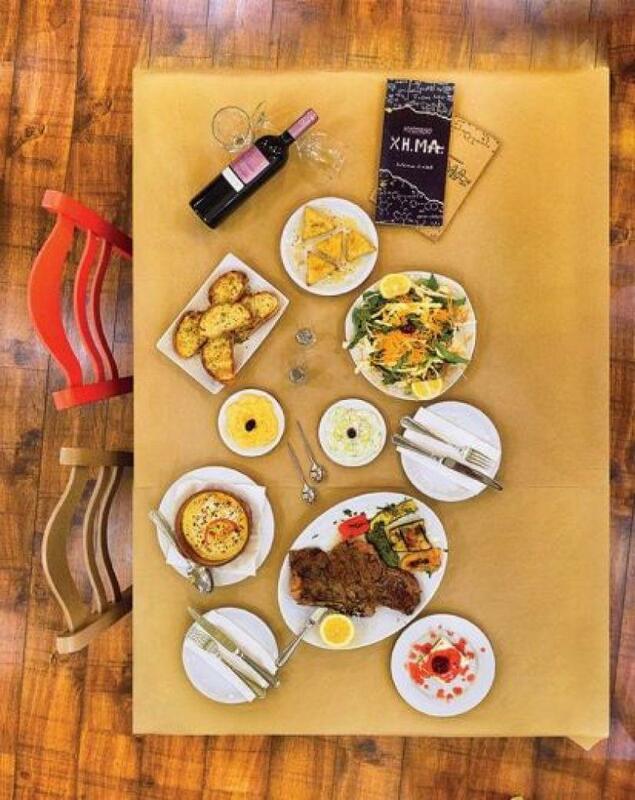 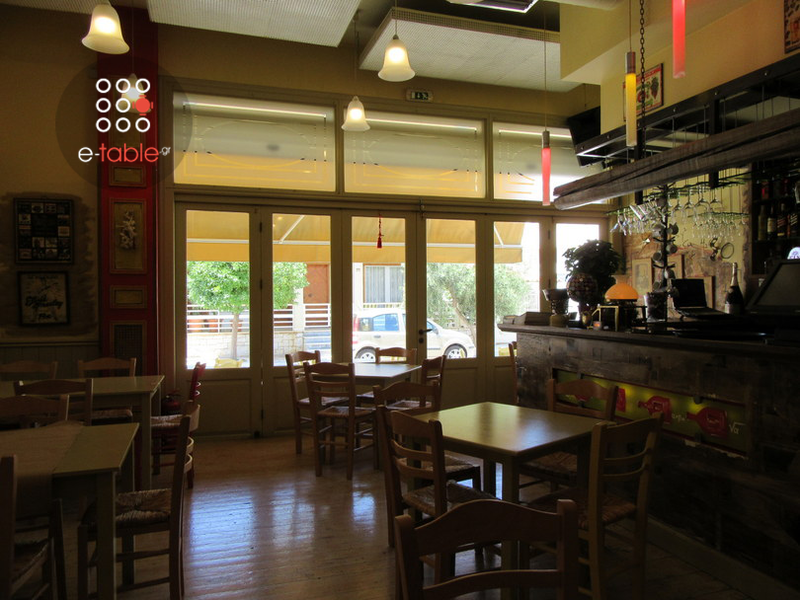 Make free online reservation on e-table.gr and get discount and food offers on both tavernas and restaurants in southern suburbs.